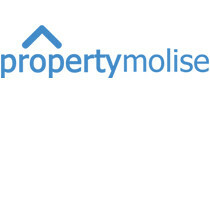 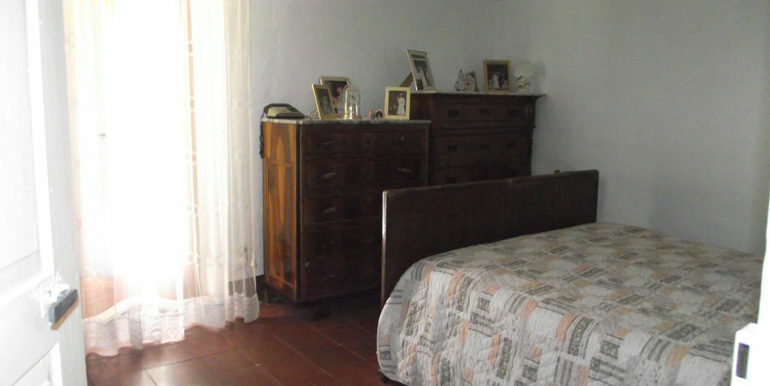 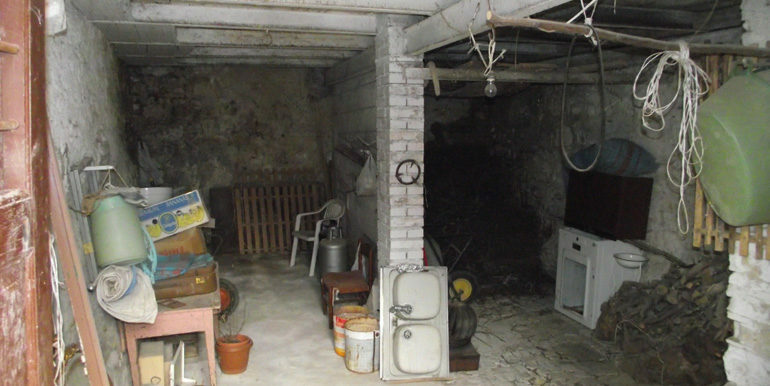 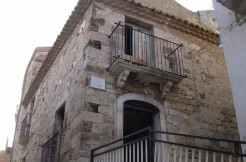 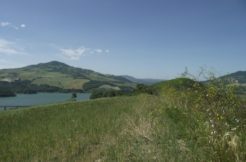 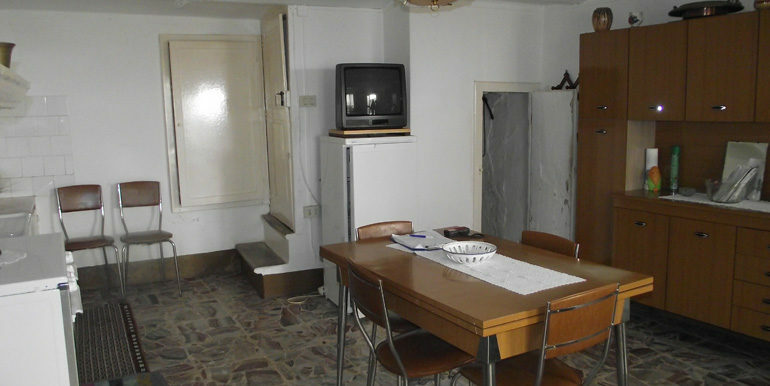 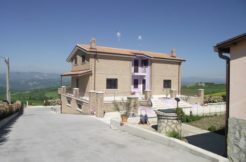 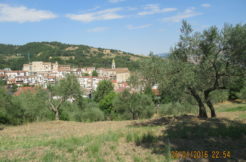 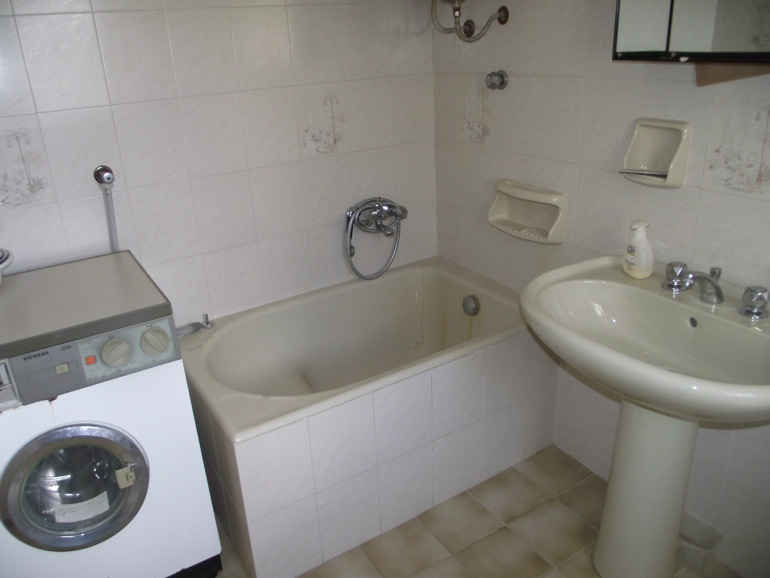 Property for sale in Molise, precisely in Civitacampomarano. 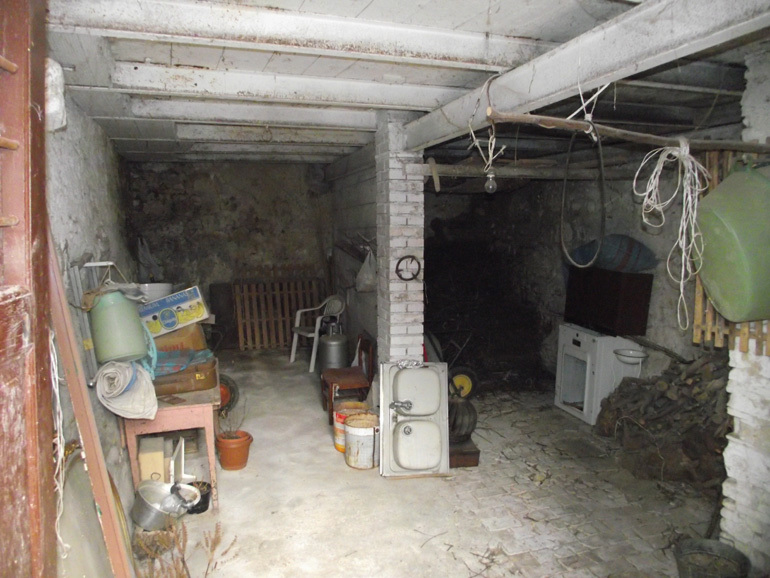 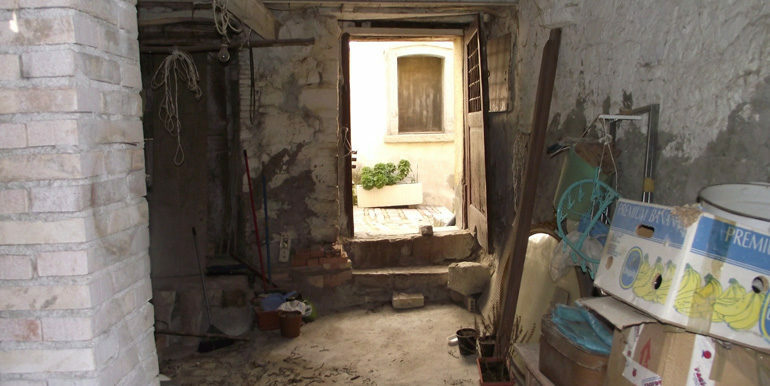 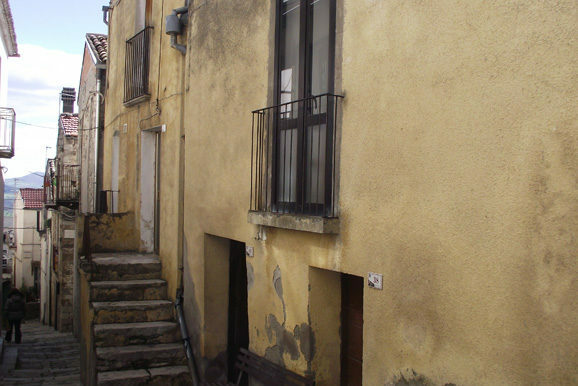 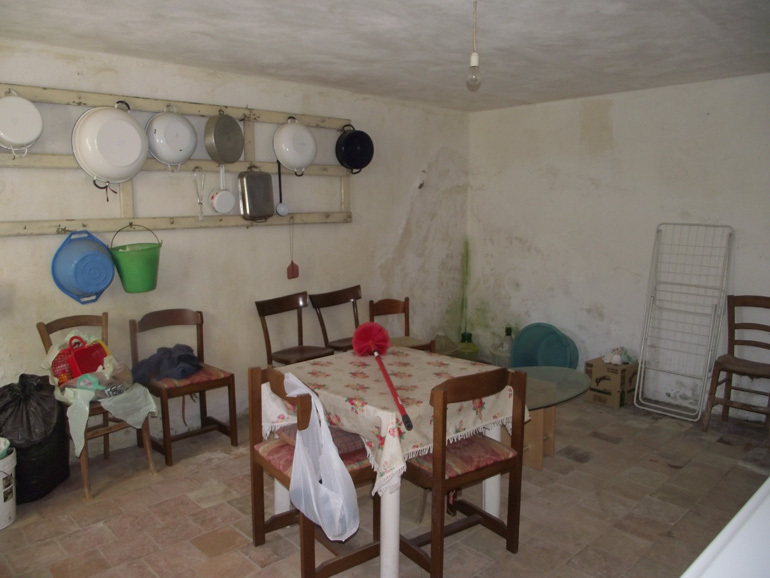 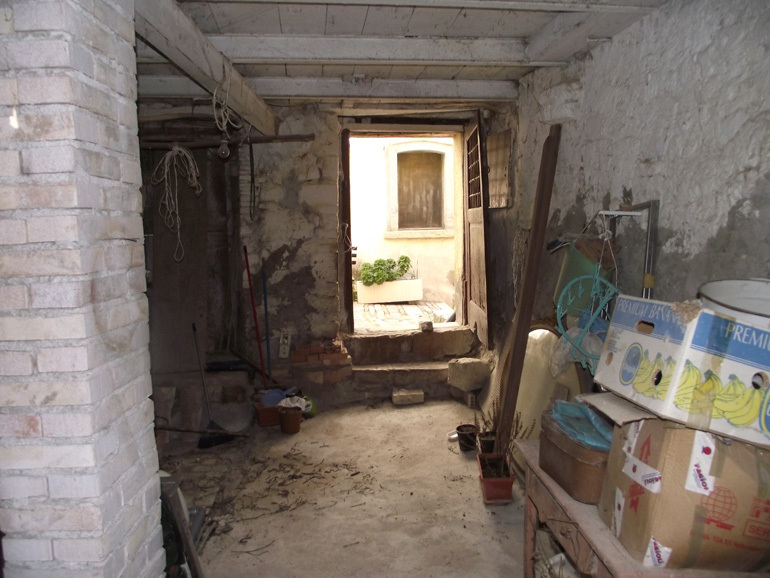 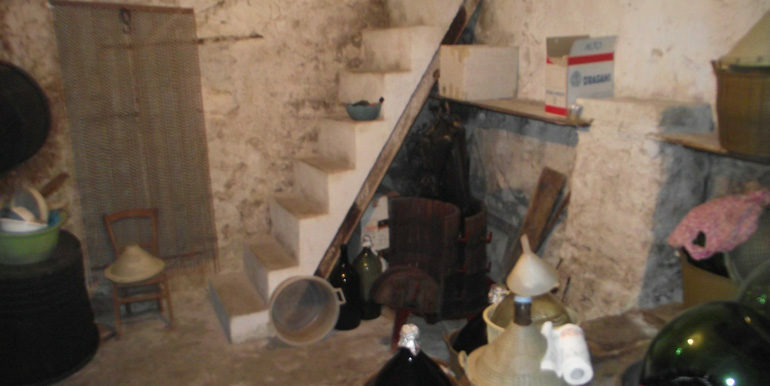 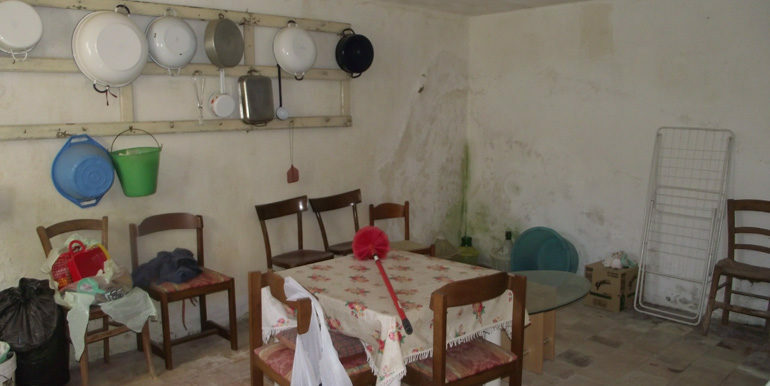 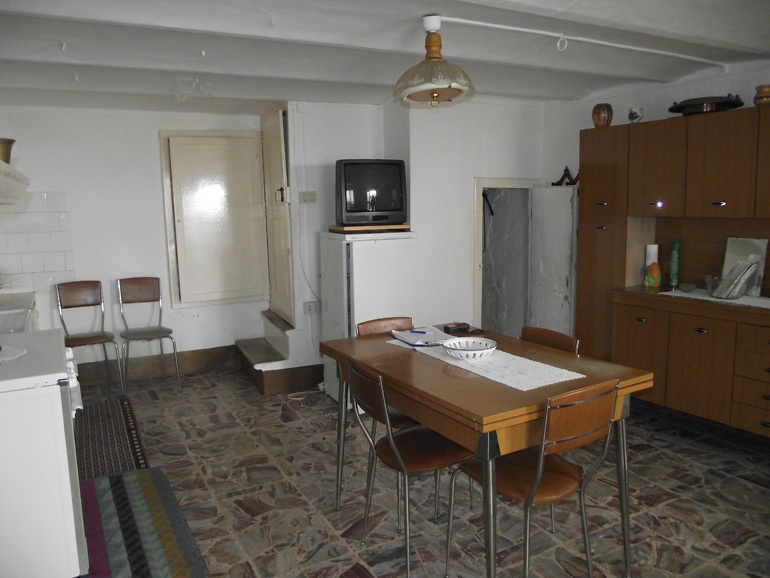 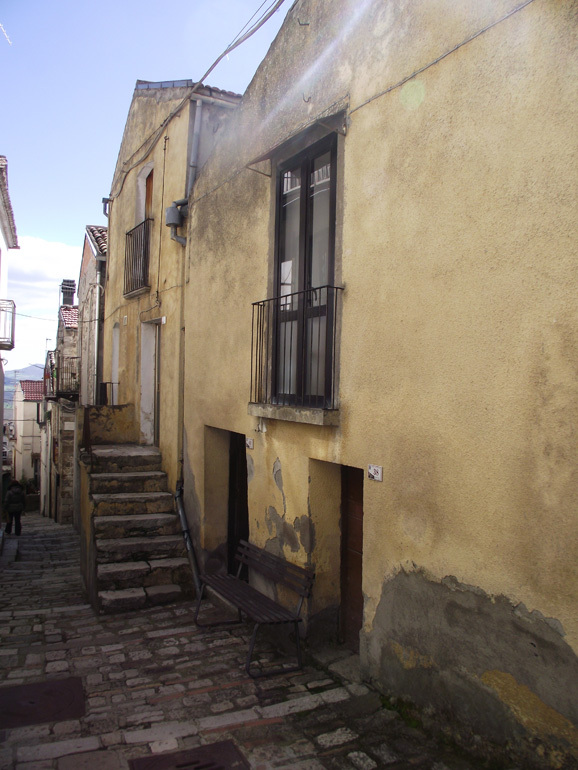 Stone town house to buy in Italy in need of some renovation, on three levels with a total surface of 135,60 sqm. 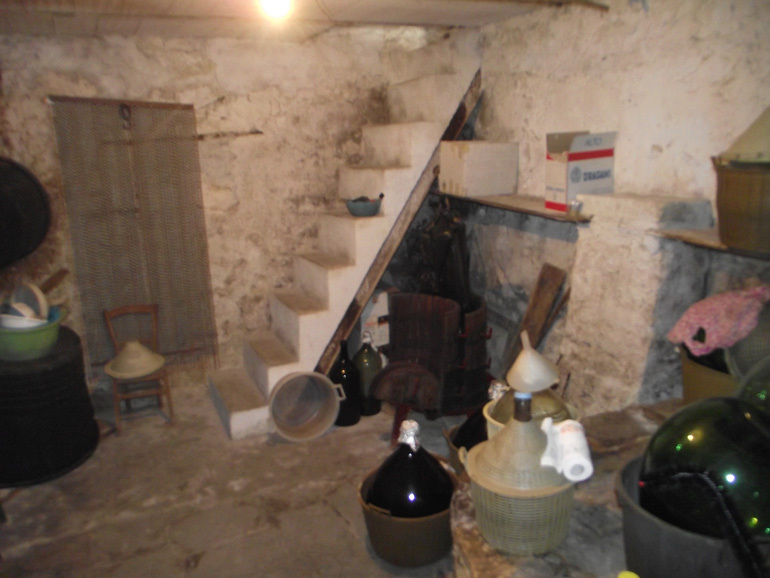 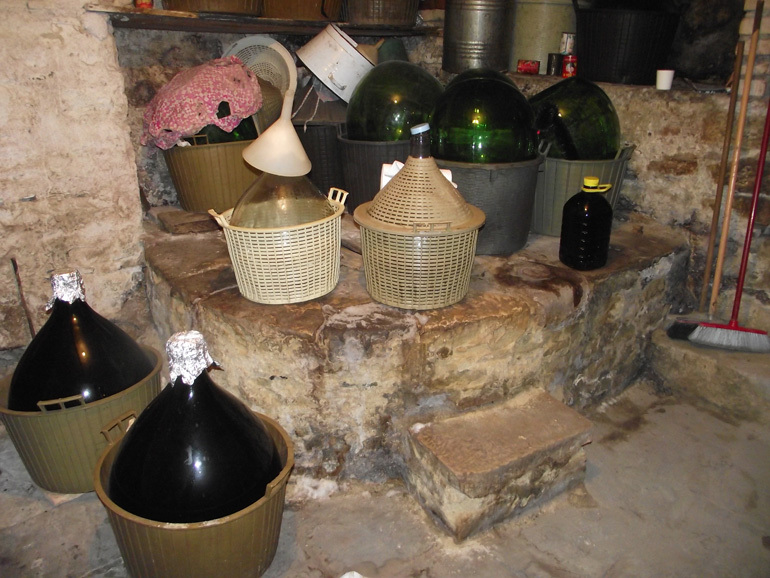 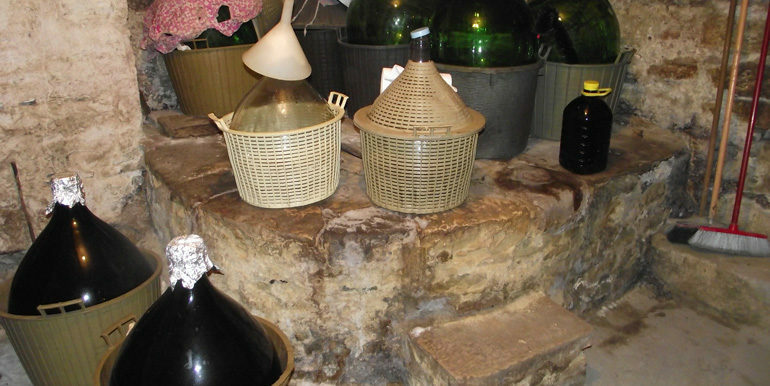 On the ground floor there are two cellars with a well and three entrances. 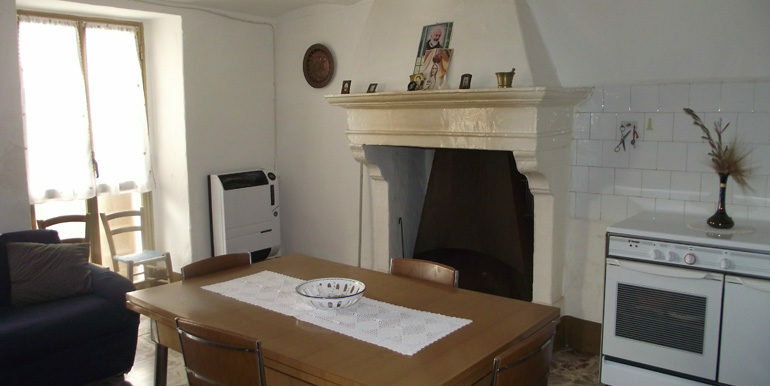 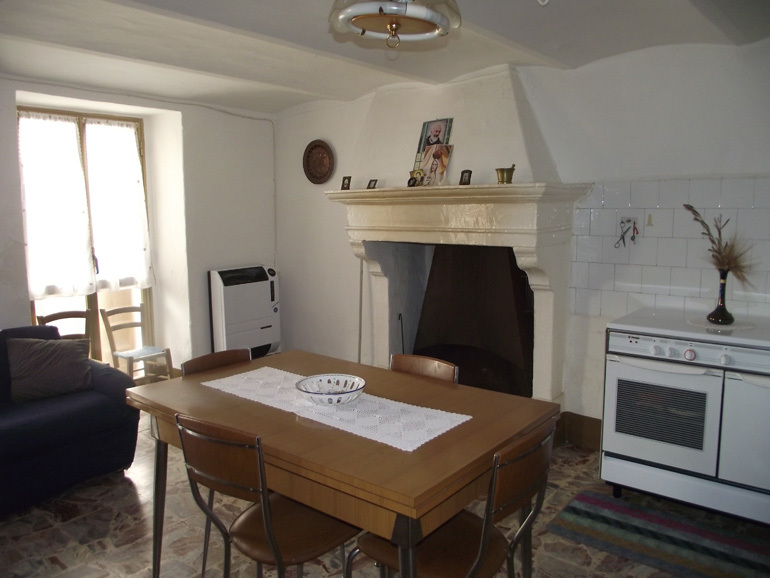 On the first floor there is a bright kitchen with window and a fireplace, a living room with a small balcony and a bedroom with window. 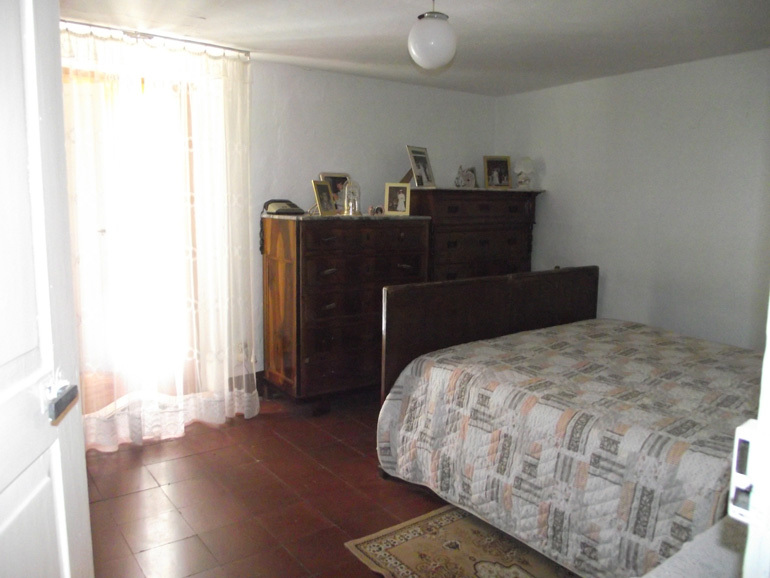 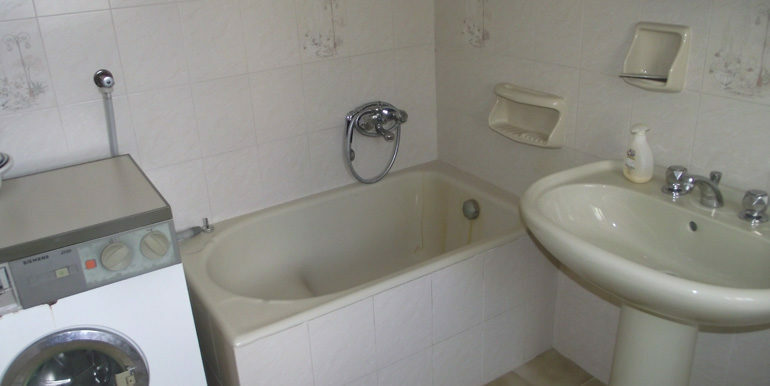 On the second floor there is a bedroom and a bathroom. 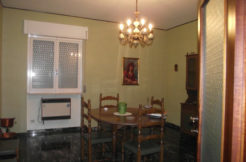 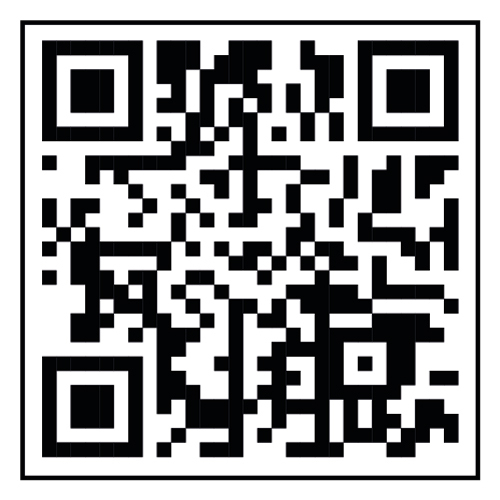 All utilities (water, gas, electricity) available.